So the car's name is Rosemist? 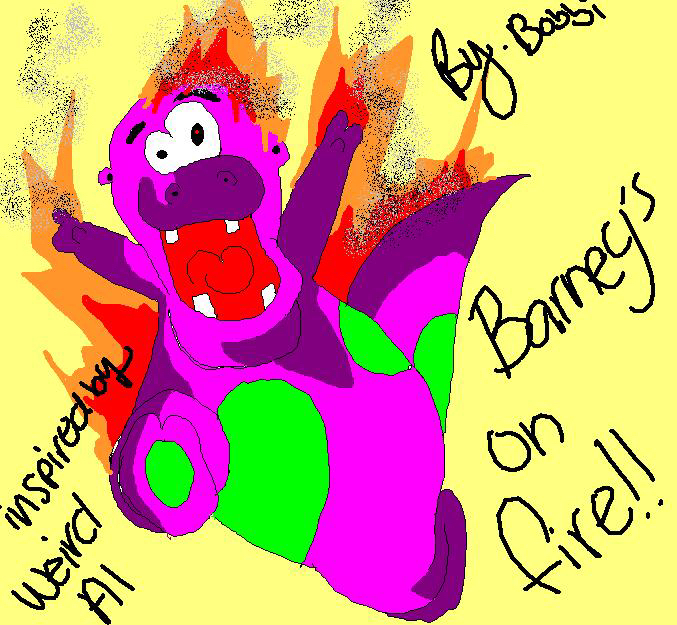 Not Barney? Oh totally. While it was only $400, I do have the brains not to start modding without some sort of slush fund. Thanks! I know it's a must and I am definitely going to check it before it goes on the road. If it isn't done I'll make an appointment with the welding teacher (professional welder) at my school to have it done very very soon. Not to mention you don't have a job lol. Will your parents pay for the mods? They're repairing the issues and then mods are up to me lol. So the guy that doesn't believe in preventative maintenance is on the hook for getting a possibly un-welded nonfunctional V8 SHO that hasn't had a trans pan drop in 80k made serviceable?? ?